Recently we posted an article about the new Radion Gen 4 release. The new fixtures are now available at many retailers and online shops across the country but here’s a chance to win one with our friend David Hammontree (AKA the Rev) on Reef2Reef. Here are the details on how to enter. 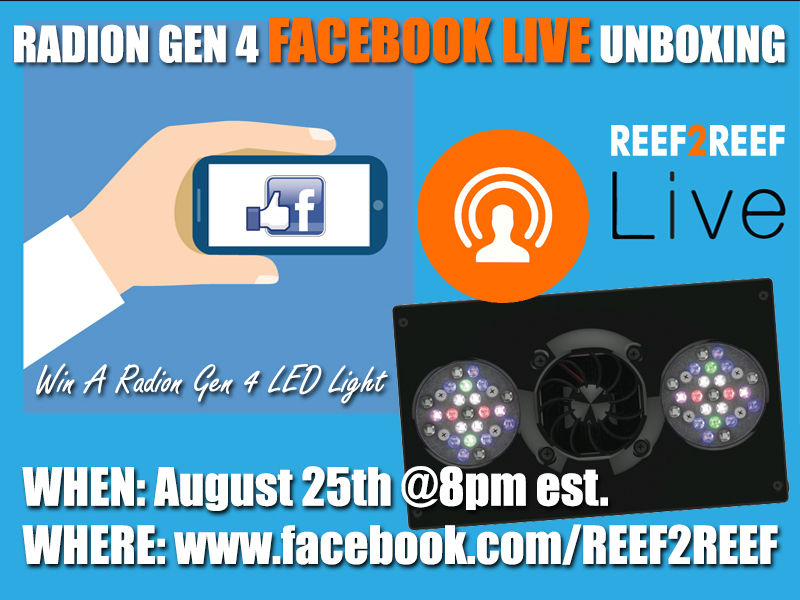 This Thursday (8/25) at 8pm eastern time we are going to unbox the NEW EcoTech Marine Radion G4 LIVE on our Facebook page. At some point during the show I will announce a “key phrase” and to enter you will need to post that phrase in this thread. 5. At the end of the FB Live show I will announce a winner via random draw. 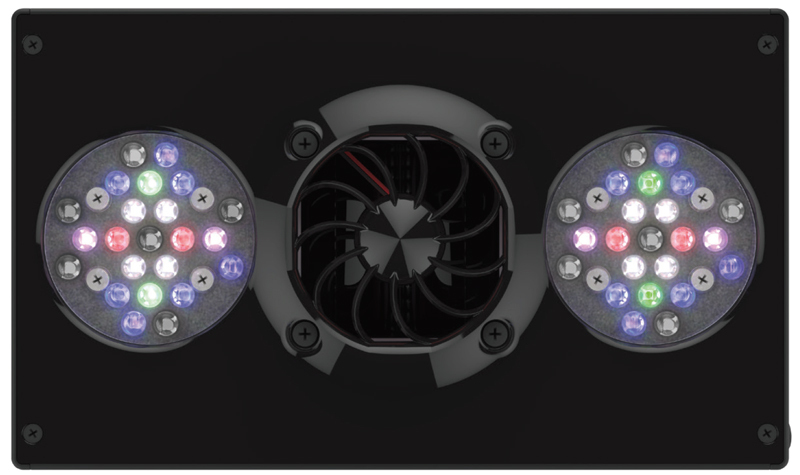 If you win you’ll be one of the first people to own the new Radion G4 LED! 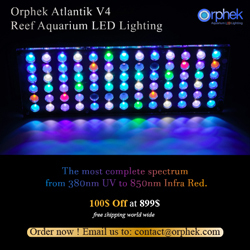 Good luck and happy reefing!